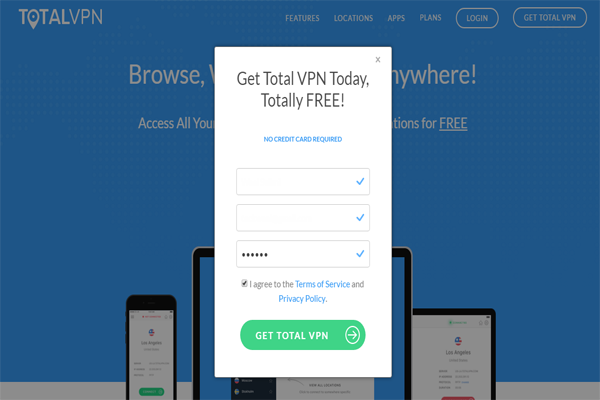 Total VPN is a new Free vpn service To Unlock Your Favorite Website, From Anywhere . In our increasingly security-conscious age, people are keen to learn how to make themselves safer online. One option , is to use a VPN . You can use a VPN to disguise your online identity and access otherwise blocked websites , accessing blocked websites or for bypassing Internet filters. where Internet censorship is applied in campus network or from ISP side, VPN is the best way to gain access to those most popular . Total Anonymity : Completely hide your IP, location and personal information. Over 30 Locations : Upgrade to Total Premium to connect to 30+ locations. Totally Unrestricted : Simple, fast and unrestricted browsing with Total Premium. Secure Encryption : Stay safe from Governments, hackers and snoopers. Zero Monitoring : believe in your right to privacy, don’t keep logs of your browsing history. 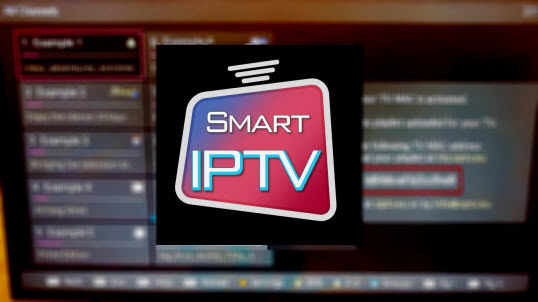 Avoid Tracking : By hiding your IP and location, make it harder for third parties to track you online. Public WI-FI Protection : Airports, coffee shops... use Total VPN anywhere to protect yourself on public WI-FI networks. How To Install For Windows ? 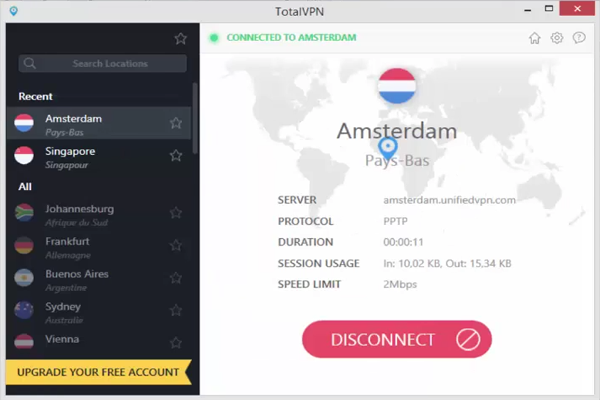 First go to totalvpn.com and click GET TOTAL VPN. 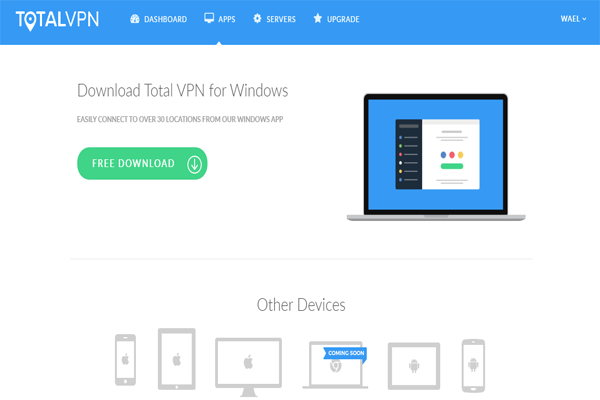 Once you have downloaded the TotalVPN app from the downloads page the downloaded file TotalVPN.exe that will be present in your downloads folder and most likely in the downloads section of your browser. This will begin the install wizard which should complete within a matter of seconds, once complete the TotalVPN software will require you to login with your email address and password. How To Install For Android ?